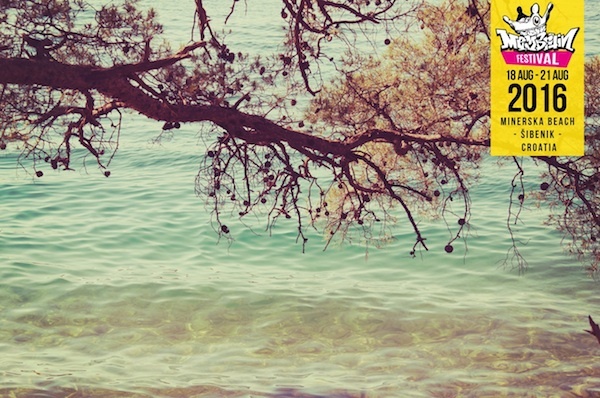 There’s another new name on the Croatian festival scene this summer – Membrain Festival (18th to 21st August 2016)! 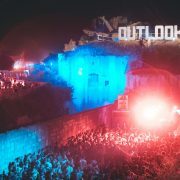 Taking place near Sibenik, Membrain is a festival of bass culture with some of the best-known names of the European Underground bass scene appearing on the bill. 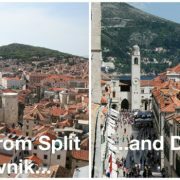 The festival’s rich line-up will also include educational lectures and workshops, a wonderful location making the most of the local environment, and catering consisting of the best local Dalmatian produce. 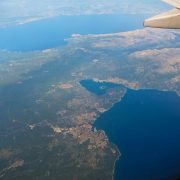 Membrain will be taking place in the bay of Minerska, which is around 10km from Sibenik. 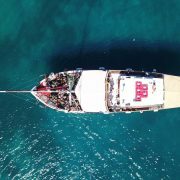 The festival site is an abandoned ex-military base surrounded by thick pine forest; next to the crystal clear waters of the Adriatic sea and a beautiful beach, there’s plenty to do all day long. 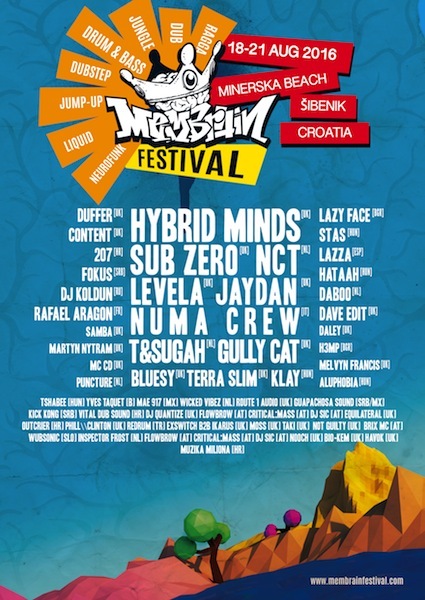 The artists on Membrain Festival’s line-up will all be performing for the very first time on Croatia soil, solidifying Membrain’s unique concept. 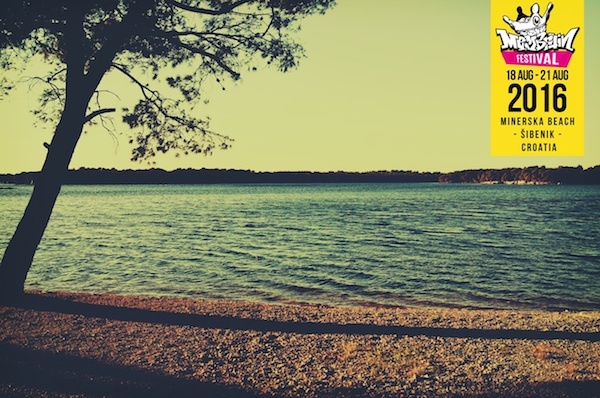 The bill will see a very wide spectrum of bass music genres; on the festival’s three main stages and a solar stage there will be more than sixty European and regional artists. Drum and Bass, Liquid, Dubstep, Dub, Ragga, Jungle, Jump-up, Grime, Global and more will all entertain the bass addicted audience. The best-known headliner is surely UK duo Hybrid Minds. 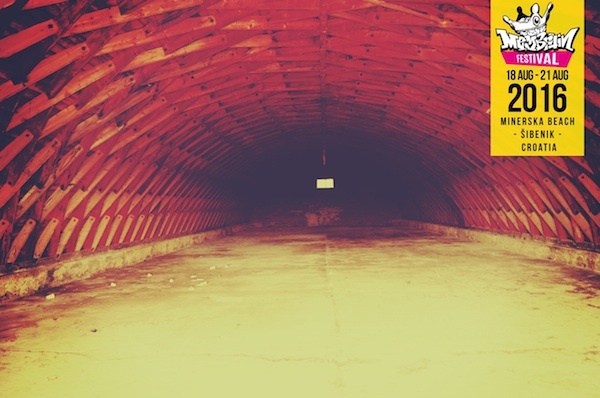 Having gained considerable critical acclaim over the last few years, they’ve reached the top of the underground scene with their recognisable liquid dnb sound. Membrain Festival 2016 Promo 02 from Membrain Festival on Vimeo. Sub Zero is the UKBass champion of the danceable Drum and Bass, known in wide circles of the scene around the world and performing regularly at festivals & clubs. Levela is a Drum and Bass producer best known for his collaborations with some of the biggest names on the dubstep scene including Datsik. He’ll be at the Membrain Festival as part of his fully booked summer Sensory Tour. Italian DJ/Producer/MC collective Numa Crew is the main representative of the Italian independent bass scene. 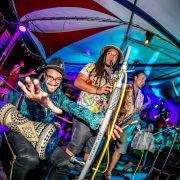 They are known for their collaborations with artists such as Dub FX, General Levy, DJ Vadim, and many more. Check out the official Membrain Festival website and do also look them up on Twitter, Facebook and Instagram!